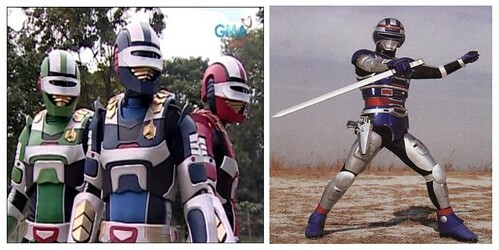 Various Tokusatsu shows became part of the lives of most Filipinos back in the late 80’s and the 90’s. There is this simple beauty of seeing super-powered individuals fighting with various forces of evil that brings inspiration and joy to the hearts of children. In an era when Philippine television companies are just starting to build a name for themselves, the best thing that they ever did was to license and air such Japanese special effects shows for the Filipino television audience. 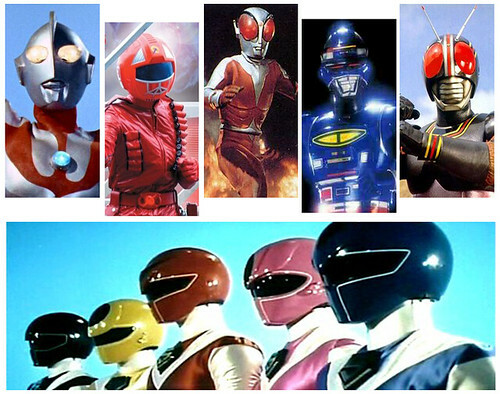 Let’s take a look back at how tokusatsu influenced the lives of many Filipino children and the general geek community. Tokusatsu Series Heroes: UltraMan, Koseidon, MagmaMan, Shaider, Masked Rider Black, MaskMan. Before we delve into this seemingly obscure discussion to some, let’s first understand what tokusatsu is. According to Wikipedia, Tokusatsu is a Japanese term that applies to any live-action film or television drama that usually features superheroes and makes considerable use of special effects. 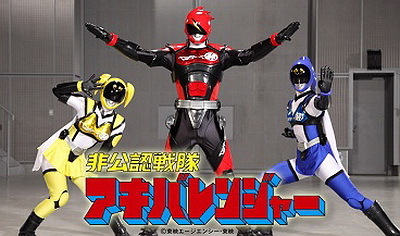 The word “tokusatsu” literally translates as “special filming” in Japanese. 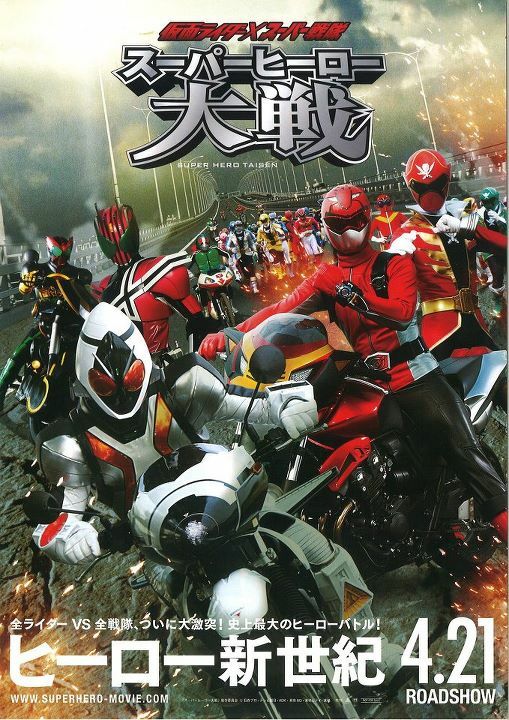 Kamen Rider, Metal Hero, UltraMan, Godzilla, and Super Sentai are all great series under the tokusatsu genre. Some of these shows aired in the local Philippine television channels from the 80’s and all the way to the early 2000. 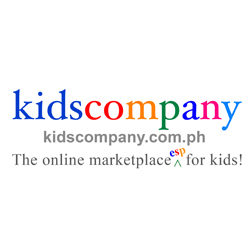 Tokusatsus became over night sensation for Filipino kids. They work because they are straightforward weekly episodic superhero entertainment. What was pretty surprising was the morals amidst the “kids-friendly” violence. 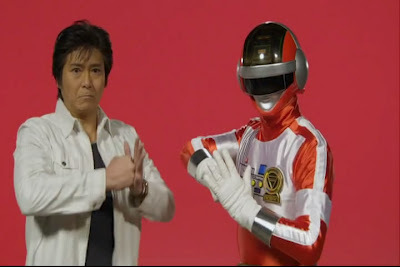 I am one of the 90’s kids who have parents who are cool with tokusatsu shows. 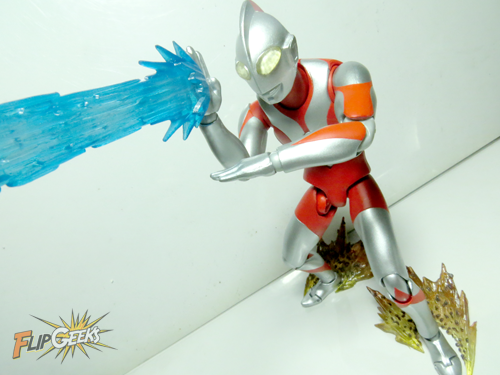 We would often spend our weekdays or weeknights together as we watch 90’s reruns of various 80’s tokusatsu shows like Ultraman, MagmaMan, Bioman, Koseidon, MachineMan, and MaskMan. 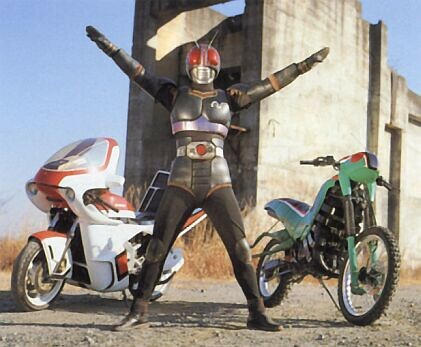 Back then tokusatsu shows where a treat for students as they were on a weekend block. My fondness towards tokusatsu shows grew bigger and bigger as the times passed by. I have since followed most of the “new” series or licensed Tagalized shows that time. Some of these titles include Masked Rider Black, Shaider, Goggle V, Masked Rider Black, Ultraman Ace, Turbo Rangers, FiveMan, Jetman, Janperson, Jiban, Ultraman Tiga, Ultraman Dyna, and the list goes on. All these shows have great entertainment value with various subliminal messages regarding friendship, responsibility, hope, standing and fighting for what is right, and love in general. Kids are smarter than they look. Try to preach or educate them about morals and knowledge new to them and they’ll might be initially hostile towards it, but when you subliminally and slowly deliver it to them via tokusatsu shows television entertainment, then chances are they might not even they are being educated. This is why I am quite surprise that we don’t have much tokusatsu shows like what we had back in the days. Don’t get me wrong, new educational weekend shows are not bad, they are really good and all. They are sometimes too good and too informative that they seem more of a task than leisure for kids during the weekends. We usually have localized National Geographics, Animal Planet, Discovery and other international shows with a Filipino presentation for Philippine television. It is always a great idea to introduce more stuff to children, but sometimes good old superhero violence is what kids need, specifically boys. Weekend tokusatsu shows can make them look forward on going school and talk about the week’s episode with their classmates, an effect that can’t be mimicked by entertainment shows like Kap’s Amazing Stories. Children are already in school for most of the weekdays, the least the television companies can give them is a break from information overload. How you may ask? Well by by feeding their innate need for superhero action by licensing new tokusatsu shows or even re-airing old ones over the weekend, if not in a primetime block. Kids are more geeky, more interesting and creative when you balance their television viewing experience. Philippine television companies tried emulating the success of Japanese special effects filmed shows. Some have worked while most became complete and total wrecked of a kids show. One particular mistake that most Philippine television companies make these days are making primetime dramas that tries to cater to both kids and adults alike resulting into one complicated mess of a show. Such shows may appear to have the standard fare of super hero and villain struggle but in between that seemingly awesome moments are unnecessary drama, sexual innuendos, and other issues which are just plain inappropriate for children. You might initially think that Darna, Captain Barbell, Panday, LastikMan, Pedro Penduko or any Filipino comic book superhero television series adaptation would all be great forms of entertainment to both kids and adults alike, but if you consider a variety of factors they really aren’t. Catering to a much wider and open audience has its shortcomings. Adding adult themes to kids show will input unnecessary ideas on their heads. This is why I can’t blame modern day children growing up watching the said fantasy or superhero television dramas to become overly dramatic individuals, “emo”, a colloquial term that some people may call them. This is what television companies have been feeding our children nowadays which can “help” shape their minds and hearts. Besides the this conflict, next on the list are the special effects. To begin with I will say that I am not a fan of Zaido, nor be a big hater for it. Zaido was claimed to be the “spirited” sequel to the 80’s Uchuu Keiji Shaider by GMA Network. According to a news about the show that time, Toei didn’t give its approval to GMA Network for using the name Shaider for a reason and after all I said above about unnecessary dramas in a tokusatsu show, guess we know what was the first reason. Then there is the special effects. Like I said before catering both to children and the adult television audience as its toll. For geeks who grew up watching tokusatsu shows, looking at Zaido’s presentation was like an insult to out intelligence. With the technology available nowadays, why was the special “practical” effects used in the 80’s Shaider looks far more superior than the 2006′ CGI-effects-filled Zaido. You may argue that I am just a nostalgic geek or fan of the original Shaider, but just look at the big generation difference of Shaider and Zaido and tell me as to what generation could pull off a more convincing special effects. This is why the weekly episodic format of Japanese tokusatsu shows work. The production team involved in making such weekly tokusatsus have all five or six weeks to spend in polishing and creating convincing effects for their the show. A perfect example of taking their younger audience seriously. It is unfortunate that it is not the case with Philippine television production. There have also been a few instances when I saw a preview of a fantasy primetime show without the CGI special effects. The actors in that preview ad looks silly him acting up on a rock, but then come the actual show that all the “necessary” effects have all been applied, the villain then held this glowing kryptonite-like rock that would spell doom for the show’s hero. A dark and cloudy overlay got applied to add a more sinister feel to the scene of the villain. This is a perfect example of poor filming and not taking both their mixed audience seriously. I grew up to be the geek that I am right now because of the influence of Japanese shows like tokusatsu series. They have all what a child needs: escapist form of entertainment, moral values, and lasting effect. It is saddening that major Philippine television companies fail to realize the value of taking their younger television audience more seriously to the point of making an entire weekly show dedicated just for them. My only wish is if the television companies can’t make such weekly episodic serious superhero show for kids, then they could just do what they have done before, to bring back tokusatsu shows on weekends. 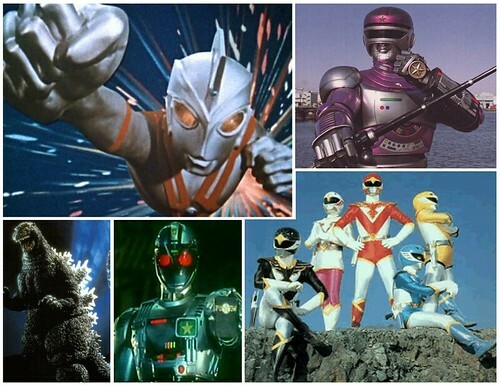 Tokusatsu Series Heroes: Ultraman Ace, Janperson, Godzilla, Jiban, JetMan. Legendary, Warner Unite GODZILLA, KING KONG and other Iconic Giant Monsters! 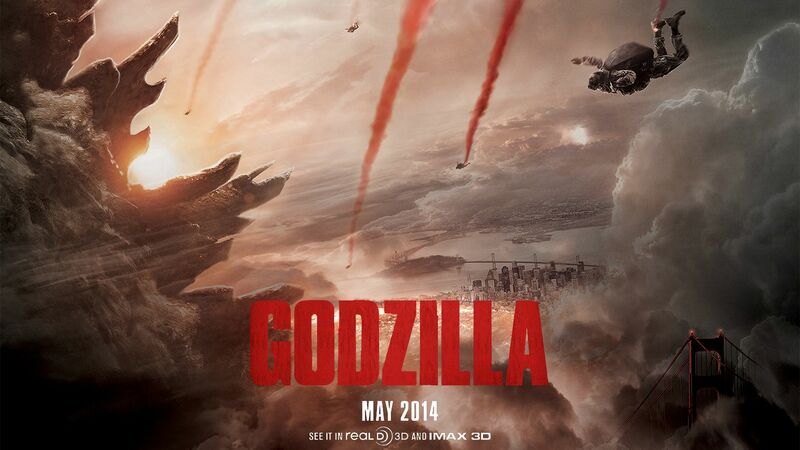 SDCC ’14: More Monsters Will Bring Mayhem As GODZILLA 2 Has Been Announced! 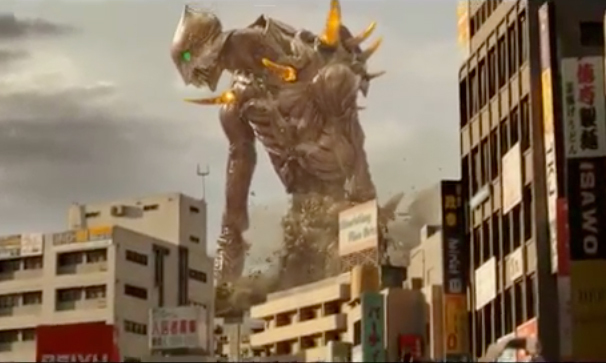 EXTENDED Trailer of 2014’s GODZILLA! Studio Ghibli Theme Park Coming Soon! NatGeo Creates An Interactive “Life On Mars” In The Philippines! SIMPSONS NO MORE? Homer and Marge splitting up. The Day of the … Dalekor?! A Japanese DOCTOR WHO Parody Hits Online!